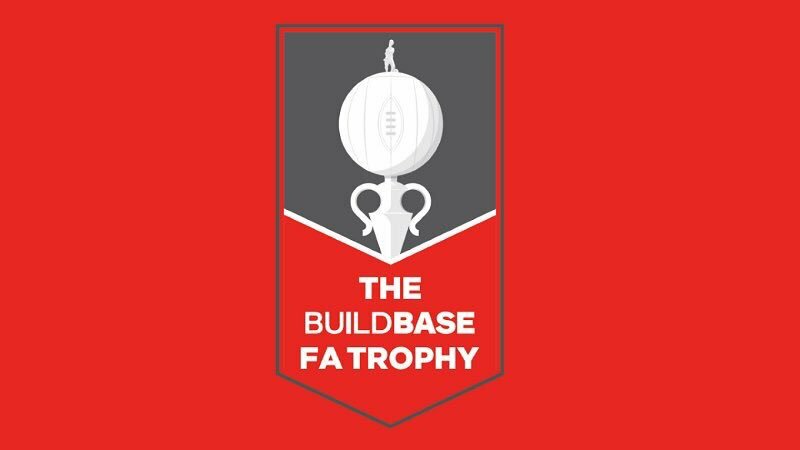 ATFC will face Farsley Celtic at the Impact Arena in the FA Trophy Third Qualifying Round. Farsley and Carlton played their replay this evening with the Celts running out 0-4 winners. The tie is scheduled for Saturday 24th November at the Impact Arena, admission details will be confirmed in due course.